The Centre for Anti-Corruption and Open Leadership (CACOL) has urged the Independent Corrupt Practices and Other Related Offences Commission (ICPC) to probe the Central Bank of Nigeria (CBN) over allegations that N55billion allocated for the funding of the Federal Government’s Anchor Borrowers Programme (ABP) has been misappropriated. Executive Chairman of CACOL, Mr Debo Adeniran, made the call on Wednesday. He cited section six (b) of The Corrupt Practices And Other Related Offences Act 2000 as the statutory provision which empowers the anti-graft agency to investigate corruption cases pertaining to public institutions in the country. Adeniran further condemned the manner in which the huge government revenue which was approved to provide support for rice farmers was allegedly diverted to strangers and political hangers-on who are not involved in agriculture. Adeniran further urged the anti-graft body to beam its searchlight on how the ABP funds were disbursed in five states of the federation which include Lagos, Kebbi, Kaduna, Ekiti and Ebonyi. The CACOL boss also urged the anti-graft agency to investigate the role played by the affected state governments in this scam, adding that anybody fingered should be arrested, prosecuted and jailed over the diversion of this huge public revenue. 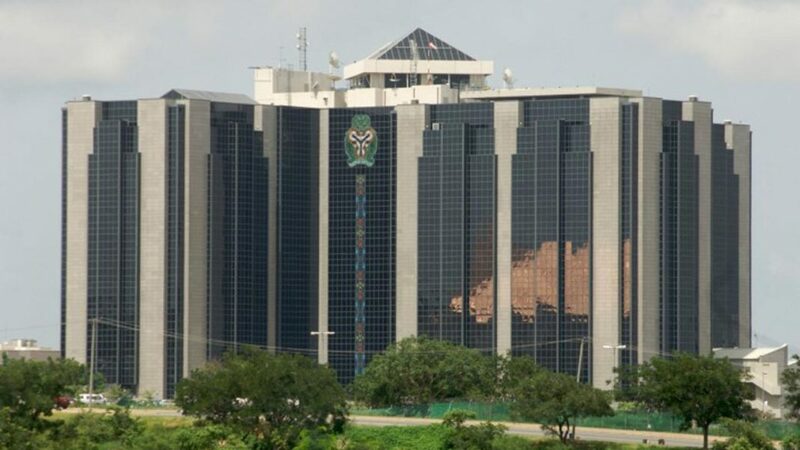 The group expressed outrage that, “The misappropriated fund which ought to have been used to finance the Federal Government’s plan to boost rice production across the country in pursuit of the nation’s self-sufficiency agenda for this staple crop, now appears to have been jeopardized due to the activities of corrupt elements and their accomplices within the Central Bank of Nigeria (CBN)”. Adeniran wondered how corrupt individuals at the nation’s apex bank could have authorized the release of such a huge sum in cash, thereby violating basic rules which stipulate that such transactions ought to be carried out through the nation’s banking system.